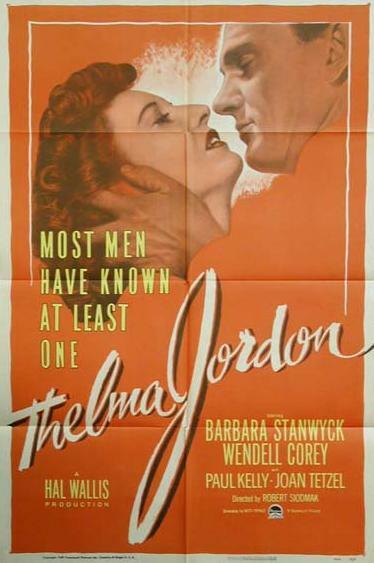 Here thanks to You Tube you can watch Siodmak’e File On Thelma Jordan featuring a great performance by Barbara Stanwyck. Wendell Corey is perfectly cast as well. Another Siodmak study of domestic tribulation in the Land Of Noir.